Created in 2010, our company has established itself as a reference when it comes to bringing innovative grocery and consumer goods to Luxembourg and its neighboring countries. 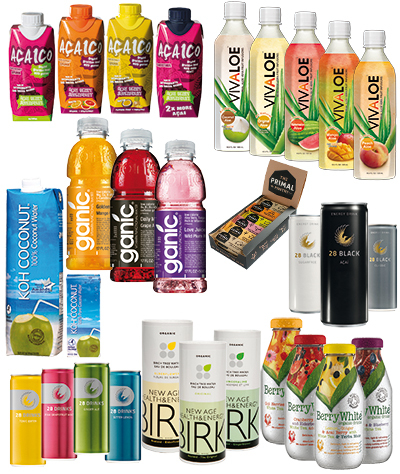 We are focused on the import, marketing and distribution of food & beverage products. Our company holds and develops a portfolio of iconic brands with a sizeable market potential. Through our own supply chain and through partnerships, we supply supermarkets, service stations and the horeca market. We offer more than 500 different american grocery products to end-consumers through our online shop www.americana.lu. Our offices and central warehouse are located in Contern, just a few minutes from Luxembourg’s International Airport, ideally situated in the heart of Europe. At Boto International, we’ve always been inspired by the more old fashioned business values: true quality, fair prices, and loyal relationships. We pride ourselves on carefully choosing each and every item in our portfolio. If we don't like it, we won't sell it!